Ink & Bellows LTD., New York, USA, 2015. In English. 48 pp., 26 color accordion fold illustrations, 6x8". Adrift is a sequenced series of photographs that oscillates between icebergs 'adrift' on the ocean and manmade structures submerged in snow. They are hauntingly silent images that might arise out of a frozen dream of a forgotten world and culture. The accordion fold of the book lends itself to a sense of floating from one image to the next. 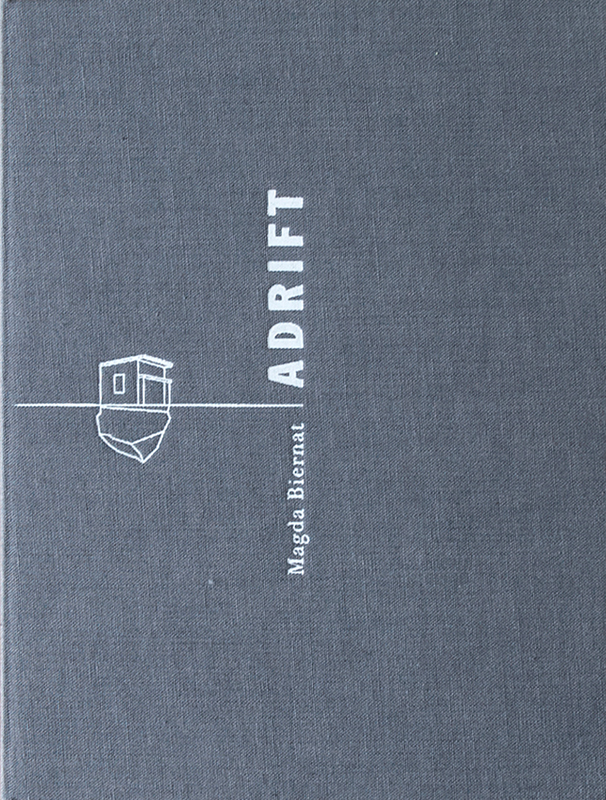 Adrift is also available in a limited edition that includes a choice of one of two prints. ZG337-LTD Limited Edition is no longer available.